Sit back and relax...leave the driving to us. 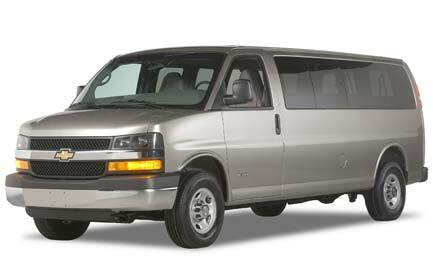 Chevy 3500 Express - Seats 14 adult passengers comfortably. Great for group outings. 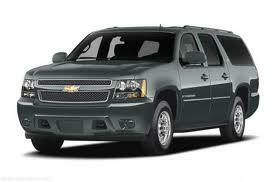 Chevy Suburban - Seats 6-7 adult passengers depending on configuration. 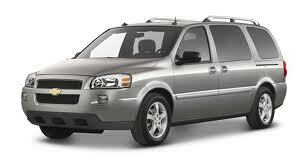 Chevy Uplander - Seats 6 adult passengers comfortably. 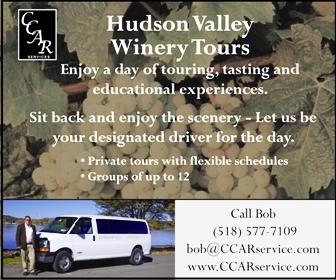 Based in upstate New York, CCAR Services is proud to offer quality charter service for corporate and private groups and individuals. From holiday shopping excursions to long distance weekend trips, CCAR Services can help take the hassle and stress out of your next trip. All drivers are fully licensed and insured. We take safety seriously and have all of our vehicles regularly inspected and properly maintained. Advance reservations are required. All rates based per-person. Please call for details and be sure to ask about our Corporate and Frequent Rider discounts. Call or e-mail today for reservations.